VERY MOTIVATED SELLER!!! 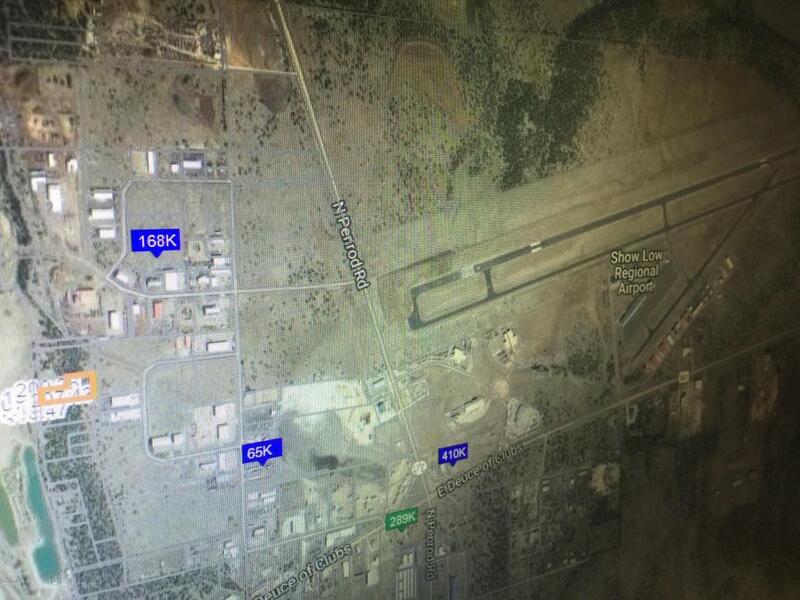 SHOW LOW AIRPORT COMMERCE CENTER LOT FOR SALE!!! 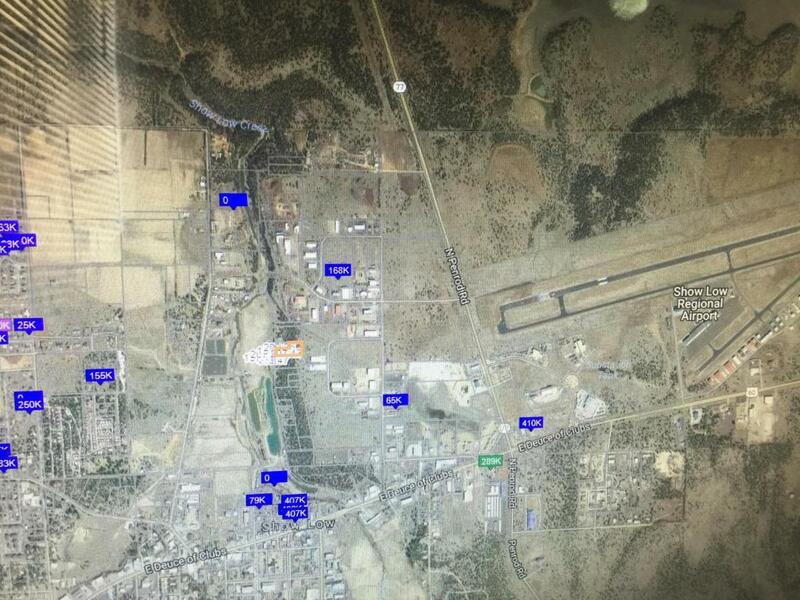 COMMERCIAL LOT COULD BE USED FOR A LARGE CONSTRUCTION YARD, BUILDER, WOOD LOGGING YARD, CINDERS, DIRT CONSTRUCTION YARD, HOME BUILDERS YARD, IT WAS BUILT NEAR THE AIRPORT FOR FLYING SUPPLIES IN AND OUT. CHECK THE COMPS! 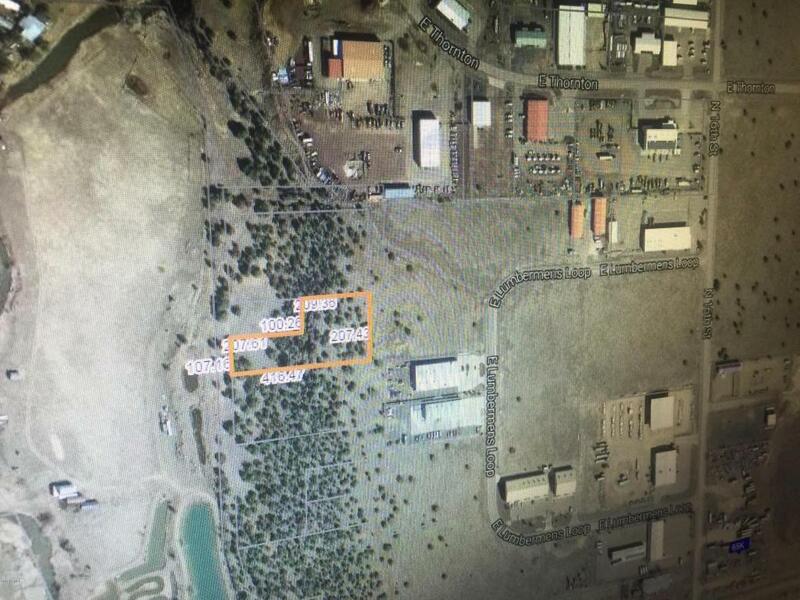 THIS 1.5 ACRE COMMERCIAL LOT IS EXTREMELY WELL PRICED, OTHER SIMILAR LOTS ARE SELLING FOR MUCH, MUCH MORE AT THIS TIME. 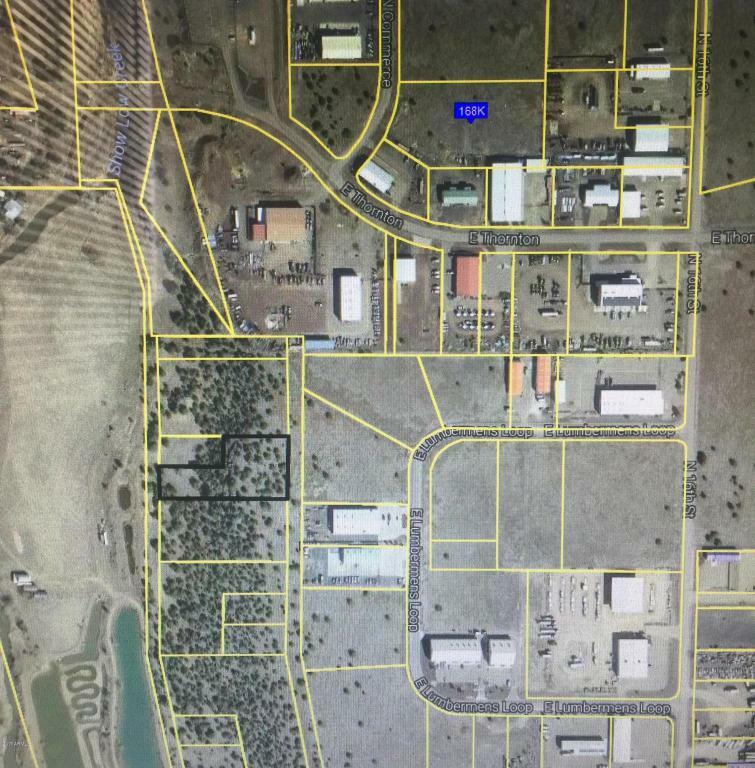 CURRENT ZONING IS VACANT, AND UNDETERMINED WHICH MEANS THERE IS AMPLE ROOM TO MAKE THIS BUSINESS LOT YOURS! LONG LAKE, WHIPPLE LAKE, AND FOOL HOLLOW LAKE ALL VERY, VERY CLOSE BY. IF YOU ARE LOOKING TO START A BUSINESS, THIS IS YOUR CHANCE.